Jingit: Earn up to $3 today! There are new Ads available to watch on Jingit (I earned $0.30 today). There are new Check-Ins Available which could earn another $2.40! AND then there are new Offers available for products you buy, which includes $2.50 CASH BACK for Pop Crunch Pop Corn and $1.00 Cash Back for TEN sodas you buy, and $0.75 for Hillshire Lit’l Smokies and Smoked Sausage! If you’re unfamiliar with Jingit, you can read more about it here. And you can sign up to participate here. KinderMint: Clean out your kid’s closets and get paid for it! Have some kid’s clothes you no longer need? Send them to KinderMint and get paid. Have any of you used KinderMint before? One of my friends just did and it was the first I’d heard of this website before. I’d love to hear about your experiences! Sign up for Bing and earn rewards for searching the web! Are you using Bing Rewards? If not, you’ll want to sign up here. 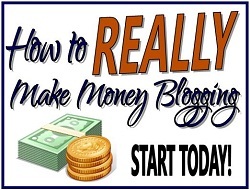 You can read all about how it works and how to use it in my post here. I’ve seen many posts lately on using Swagbucks to earn Amazon gift cards, but I wasn’t sure if everyone knew about using ExpoTV to earn even more Amazon gift cards? 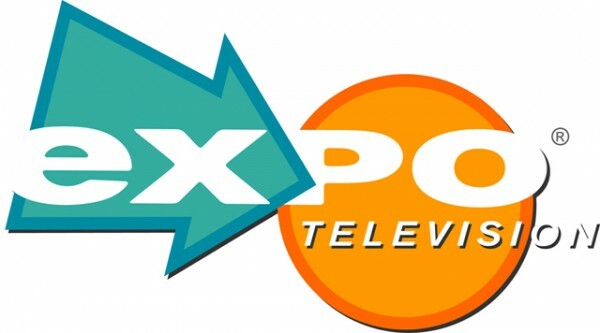 I have been using ExpoTv for about a year. In short, you record a video reviewing a product that is one to two minutes long. In exchange for your review, you receive points that you can cash in for Amazon gift cards. It takes about one video to earn $5 in Amazon credit. I will usually check what products they are looking for rewards for, sit down and knock out about 5 videos at a time. I’ll wait until the kids are in bed and record them. They are always looking for reviews on kid’s items so I can usually cash in! a kid-sized picnic table that I would never have bought on my own! all sorts of little items for around the house that we wouldn’t have the extra cash to spend! Find more ways to earn cash and free gift cards here. 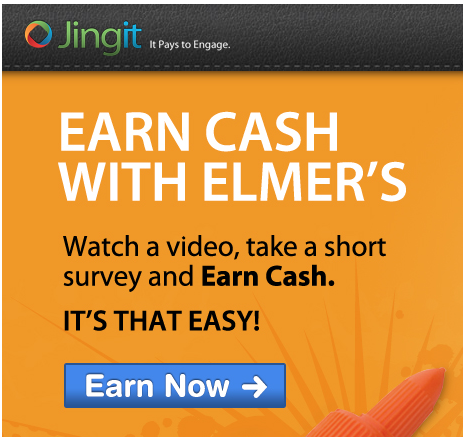 Jingit is a newer income-earning program that pays you to watch ads online. You can also earn money for downloading the mobile app, scanning items at Walmart, and answering a couple of questions. To sign up, just go here and follow the steps outlined. You’ll need to create an account, input your phone number, and type in the verification number they text to you.